Does the word insurance make you feel tense? 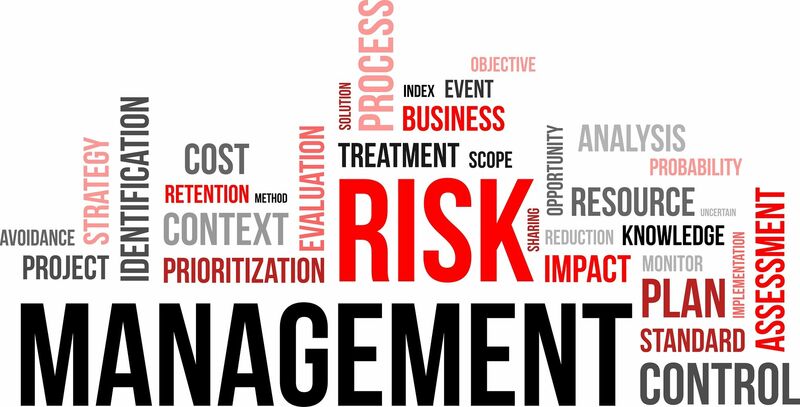 Learn how to maximize your return on investment by using a proactive risk management strategy. Nick was born and raised in Vancouver, WA, graduating from Mountain View High School and attended the University of Washington in Seattle. Nick has worked in Seattle, New York, and Portland for a variety of clients and industries throughout his 14 year career in the risk management and insurance industry. He moved to Parker, Smith & Feek (PS&F) in August of 2016 to focus on helping Pacific Northwest companies manage their commercial insurance and employee benefits programs. Founded in 1937, PS&F focuses on helping Pacific Northwest organizations obtain customized solutions with the goal of optimizing insurance coverages for the lowest total cost of risk. PS&F has more than 200 associates dedicated to commercial insurance, employee benefits, safety/loss control, surety, workers compensation, and claims management. We place over $450 million in policy premiums annually and are ranked as one of the Top 100 U.S. Insurance Brokers.